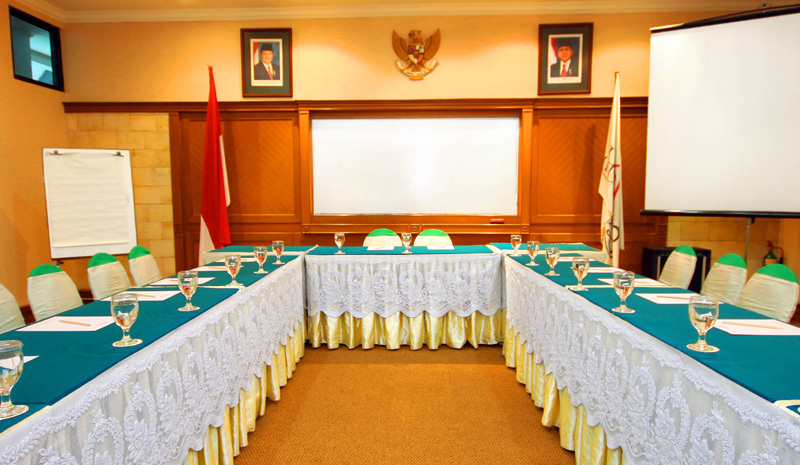 Our hotel has two meeting rooms Pandan room and Melati room which located in the first and second floor. 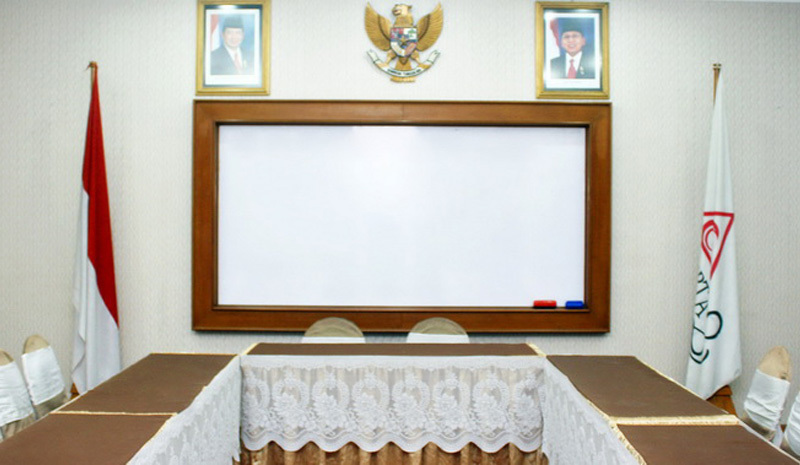 Each room supported by standard meeting facilities including papers pencils overhead projector flip chart white board marker mic and Internet access. Our meeting rooms bring people together, whether to work, study, celebrating or reunion, we will right here to welcome you.